When scientists work their brains, discoveries happen. It is because of their acute knowledge of the discipline they study that we get to witness some remarkable scientific breakthroughs. And even though we still have seven months to 2019, this year has already given us hope for a better tomorrow. Scientists from the University College London published a study in the journal Nature where they said they discovered 13 billion-year-old oxygen in a distant galaxy. 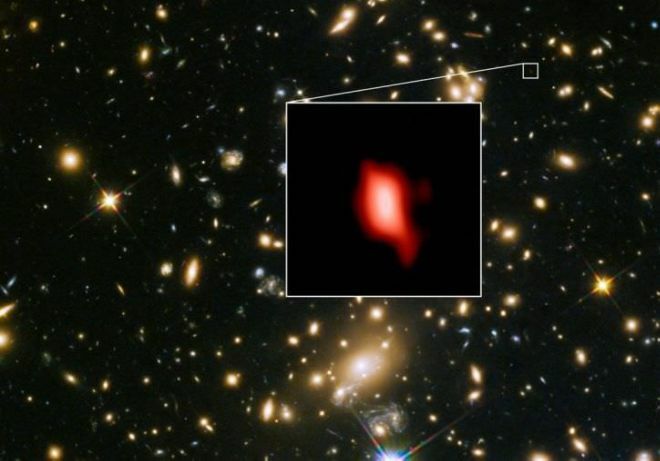 This discovery can also shed light on the oldest stars in the universe. 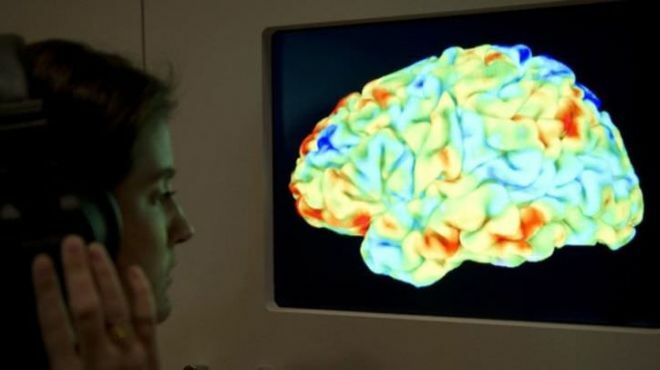 Scientists at Gladstone Institutes in San Francisco made a significant breakthrough when they fixed the genetic risk factor for Alzheimer’s disease. After extracting stem cells from patients and healthy volunteers, the scientists used these cells to create neurons or brain cells. Once they found out the protein that caused Alzheimer’s, they then formed a method to change its structure and erase any evidence of Alzheimer’s in the damaged neurons.